Less is more when it comes to outdoor design with a small backyard. 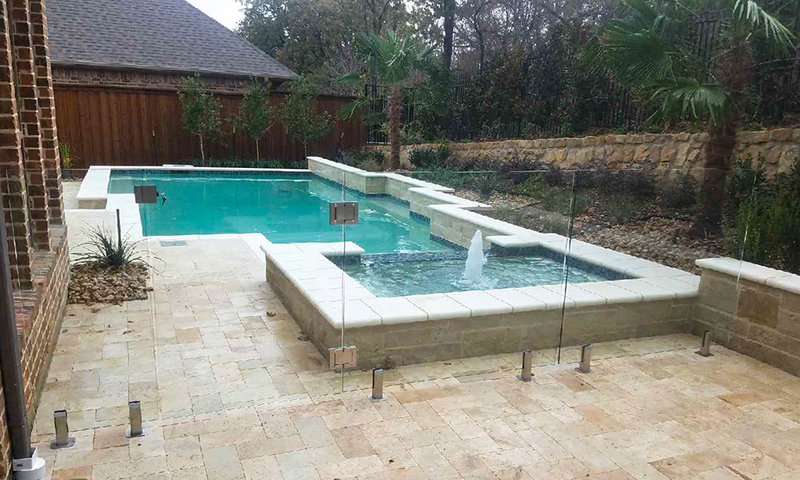 The unique characteristics of glass fencing make it the perfect material to transform a tiny backyard into a favorite feature. Check out our tips and inspiration here. Are you a landscape designer, builder, or architect? 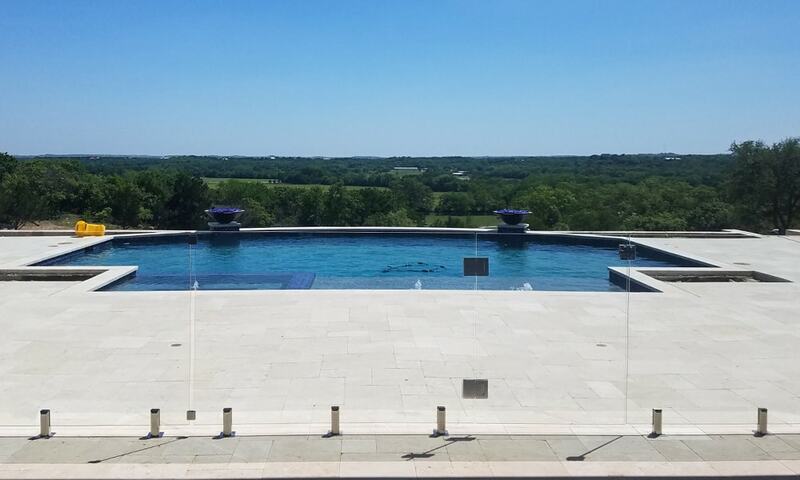 Learn why glass pool fencing is the innovative new product you should add to your design portfolio. 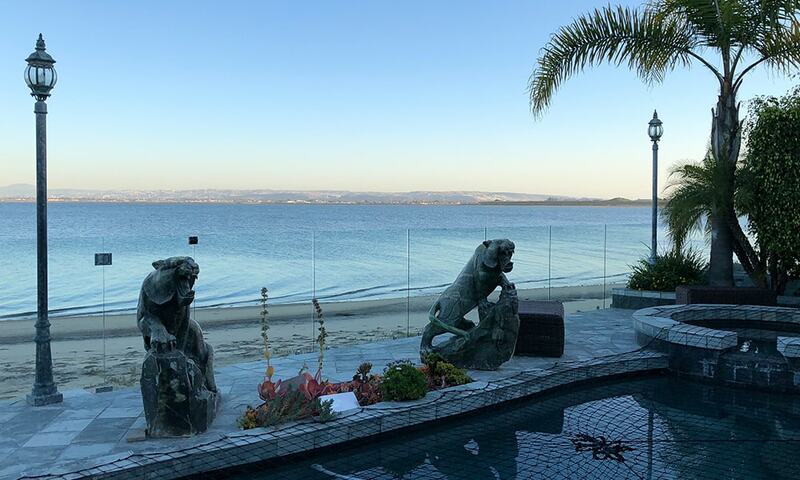 To start: this sleek, modern safety barrier will complement any existing outdoor design, win clients over, and boost the value of your property.